"I am sad that I'm not on television anymore," he said in an episode Monday of his personal website's No Spin News podcast, available only to subscribers after this week's free window. "I was very surprised how it all turned out." He declined to expand on that, he said, "because I just don't want to influence the flow of the information. I don't want the media to take what I say and misconstrue it." But his listeners have a right to know exactly what happened and "we are working in that direction," he said. O'Reilly's remarks were the first since his exit last Wednesday, which took place while he was away on his vacation. He had issued a statement after Fox announced his departure, defending himself against what he called "unfounded claims" and saying he took pride in his 20-plus years with the news channel. 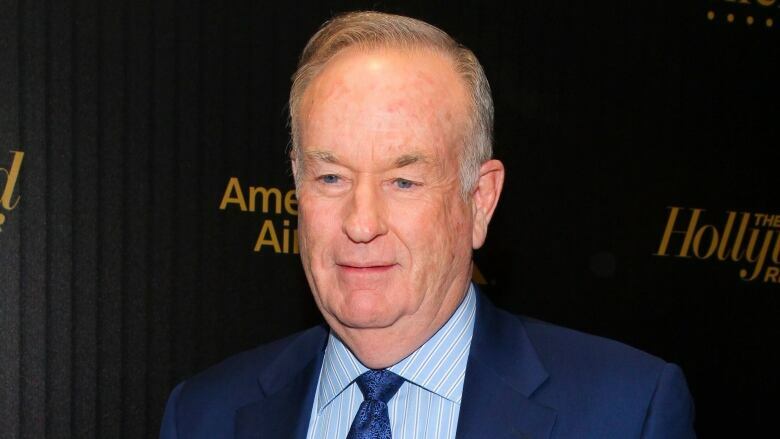 O'Reilly's firing came after The New York Times reported in early April that five women had received settlements totaling $13 million after they alleged sexual harassment and other mistreatment and dozens of advertisers pulled out of his show. He was paid a reported $25 million upon his exit. On his podcast, O'Reilly didn't address speculation that he might land elsewhere in broadcasting or cable, but discussed briefly how he intended to build his online forum into a "genuine news program." On Monday's roughly 20-minute podcast, he discussed topics including President Donald Trump's poll numbers. As the program is developed, guests and other elements would be added, he said. Not long after O'Reilly signed off online, Tucker Carlson's show moved into the 8 p.m. ET time slot that had been home to The O'Reilly Factor. 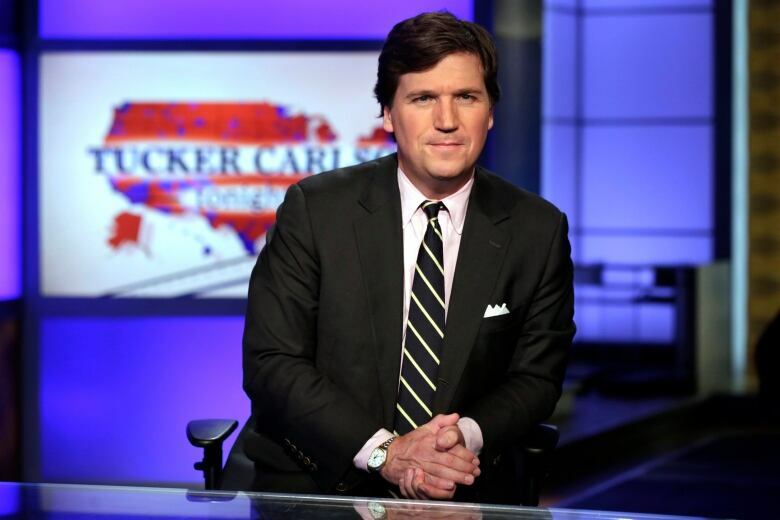 Carlson, taking note of the change, said he marveled at the high bar that O'Reilly set and promised to do his best to meet it on Tucker Carlson Tonight. Earlier Monday, former Fox News host Andrea Tantaros filed a lawsuit against Fox News saying she believes network operatives used bogus social media accounts to torture her after she complained about sexual harassment by longtime former CEO Roger Ailes, who resigned last July. The network denied her claims. Fox future: Can Fox News maintain its momentum after losing Bill O'Reilly?